Our store and business development is headed up by John Fox and is an important asset in helping stores develop their offering. Our business development team deals primarily in redeveloping stores into modern state of the art retail facilities. Below are just two examples of how the store development team has transformed two of our Homevalue Hardware stores into two fantastic retail facilities. 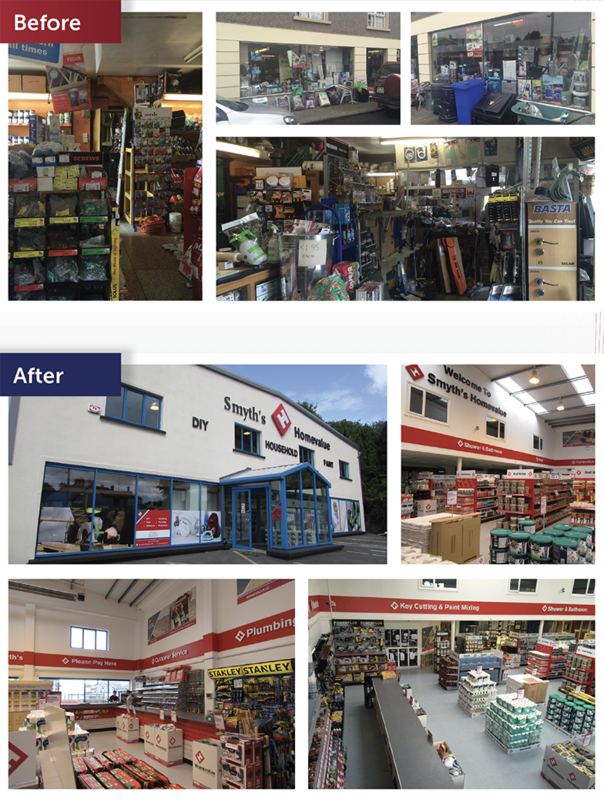 Treacy’s Homevalue Hardware redeveloped their store with the help of our Store Development team. 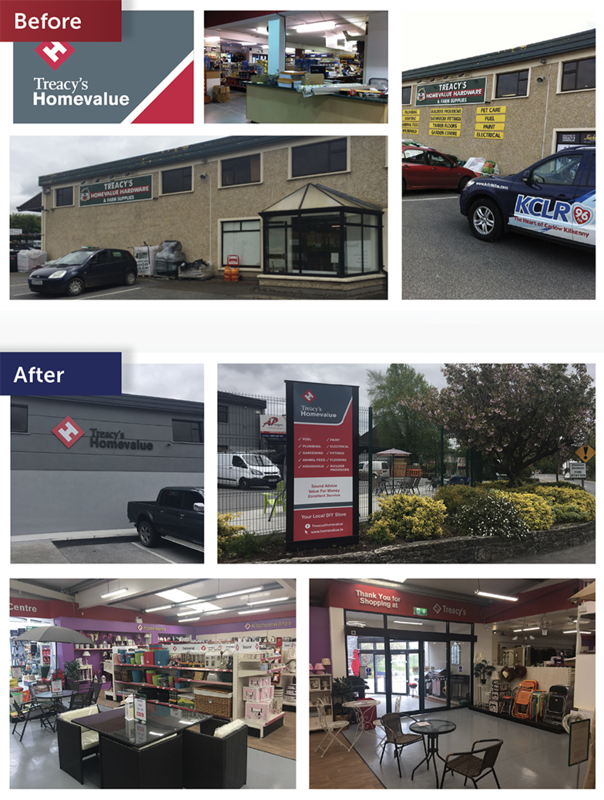 Smyth’s Homevalue Hardware redeveloped their store in Killucan, Co Westmeath in 2016 with the help of United Hardware’s Store Development department.